Plassey Leisure Park is an exclusive award-winning park set in 250 acres of magnificent park and woodland in the beautiful Dee Valley, North Wales. The Brookshaw family have developed this site from its Edwardian model dairy farm into a luxury holiday park, independent retail village, elegant Shippon Restaurant and Bar as well as Haybank which is home to a 9 hole golf course. You can always expect a wonderfully warm welcome from everyone at The Plassey Leisure Park! 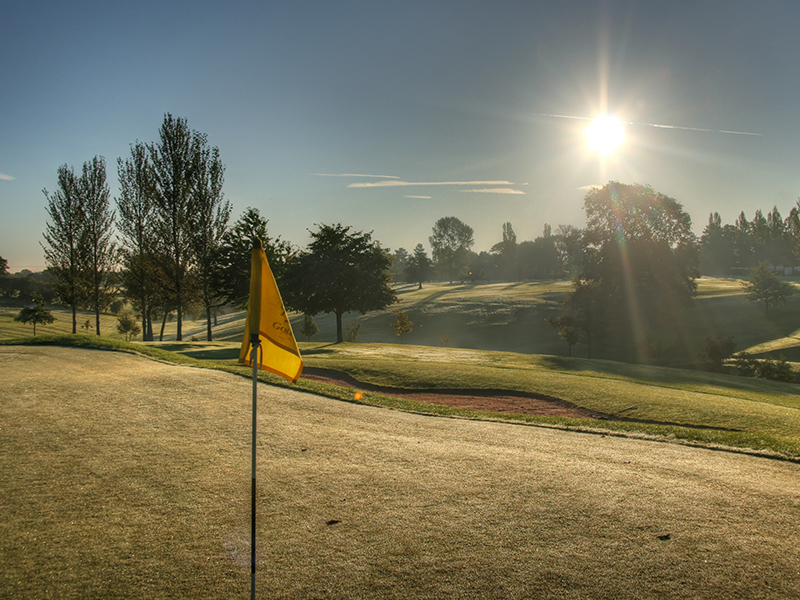 The fantastic on-site facilities include a heated indoor swimming pool, Welsh castle themed children’s park, fishing ponds, multiple nature trails stretching for 2 miles, golf clubhouse, driving range, 9-hole golf course, a Pitch & Putt course too, and so much more. 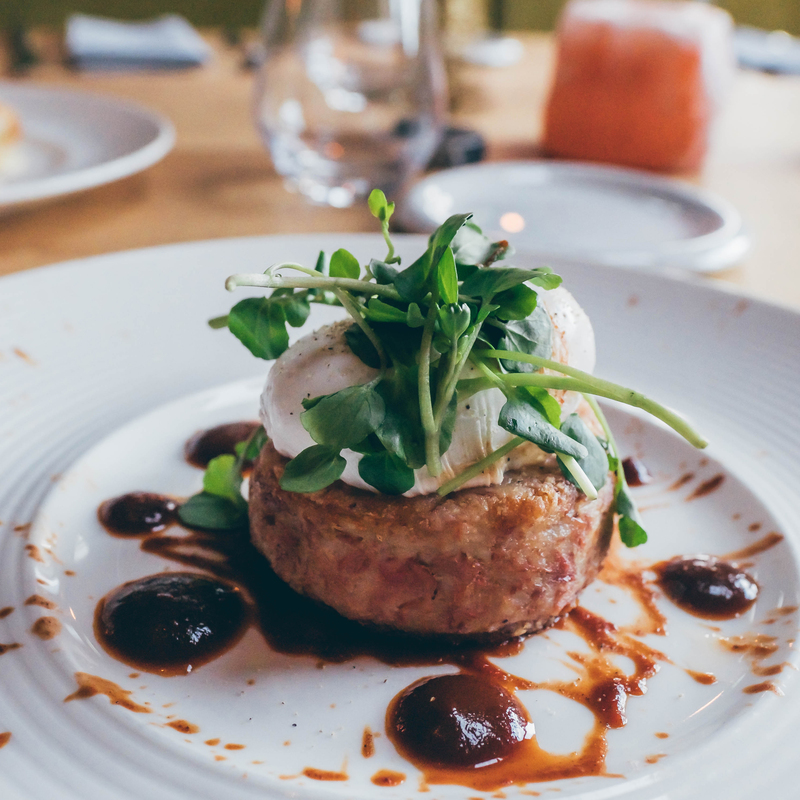 The converted Edwardian farm buildings are home to over 20 independent craft & retail outlets as well as offering delicious food & drinks including a beautifully refurbished restaurant and Haybank. The Plassey Leisure Park is an exclusive award-winning park set in 250 acres of magnificent park and woodland in the beautiful Dee Valley, North Wales. 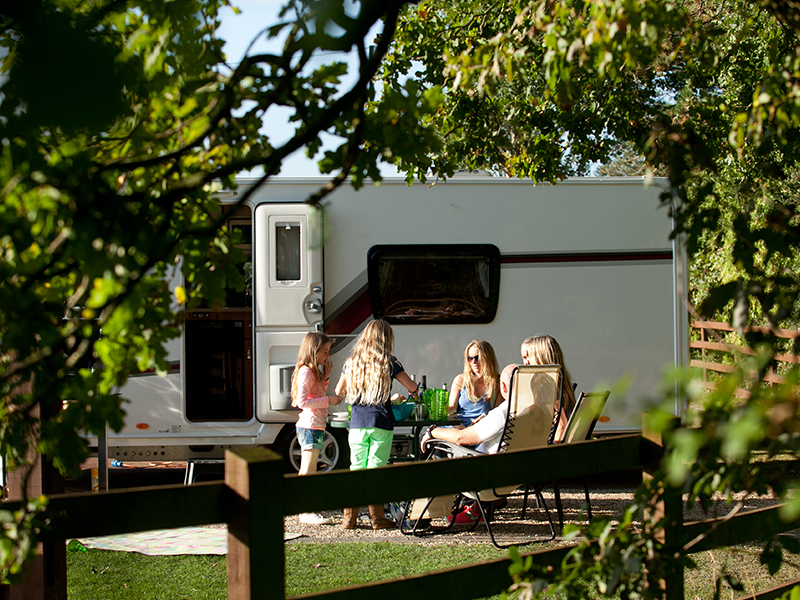 Our holiday park offers high-quality, multi-serviced pitches for motorhomes, tourers and tents, as well as luxury lodges and holiday homes, with stunning views across the beautiful open countryside. You can always expect a wonderfully warm welcome from everyone at The Plassey Leisure Park! The fantastic on-site facilities include a heated indoor swimming pool, Welsh castle themed children’s park, fishing ponds, nature trails stretching for 2 miles, golf clubhouse, driving range, 9-hole golf course, a Pitch & Putt course too, and so much more. 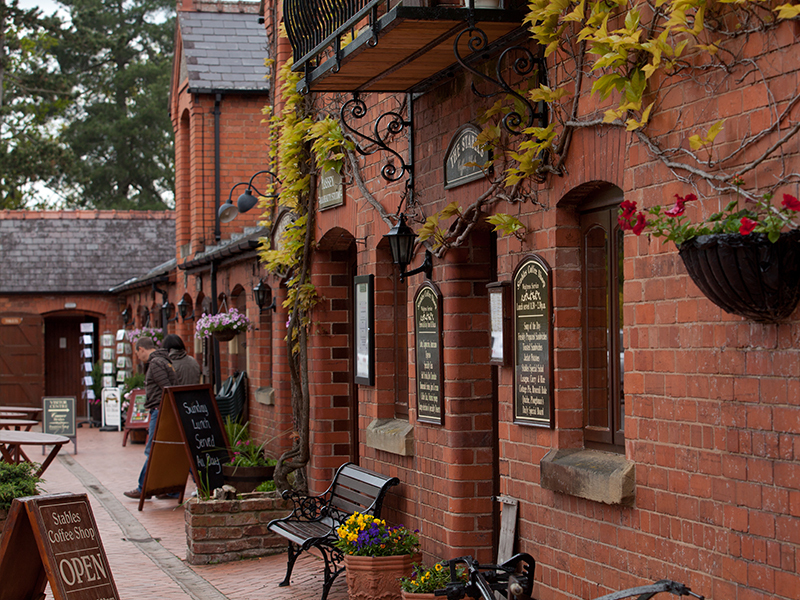 The converted Edwardian farm buildings are home to over 20 independent craft & retail outlets as well as offering delicious food & drinks including a coffee shop, a beautifully refurbished restaurant, and our luxury clubhouse. LOOKING AT VISITING THE PLASSEY ?